Oh hai…. Paul!? 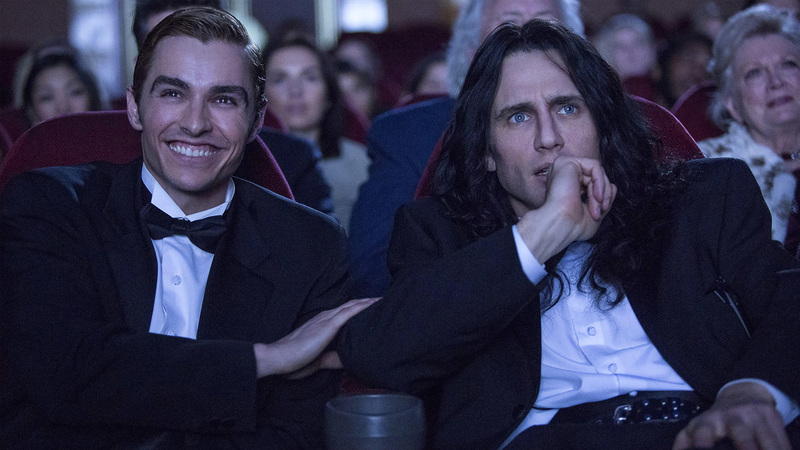 For another “I guess Jew & Review” Paul and guest host Christina Georgandis discuss The Disaster Artist (2017) starring James Franco, Dave Franco & Seth Rogan. Based on the story behind the making of Tommy Wisseau’s The Room, Paul and Christina talk about how it honors Wisseau’s vision. Joining them is sister of the filmmaker Tammy Wisseau (Hannah Bell). She talks about her experiences surrounding the making of The Room as well as her own picture.